Duane Trucks feels “lucky” to play music for a living. 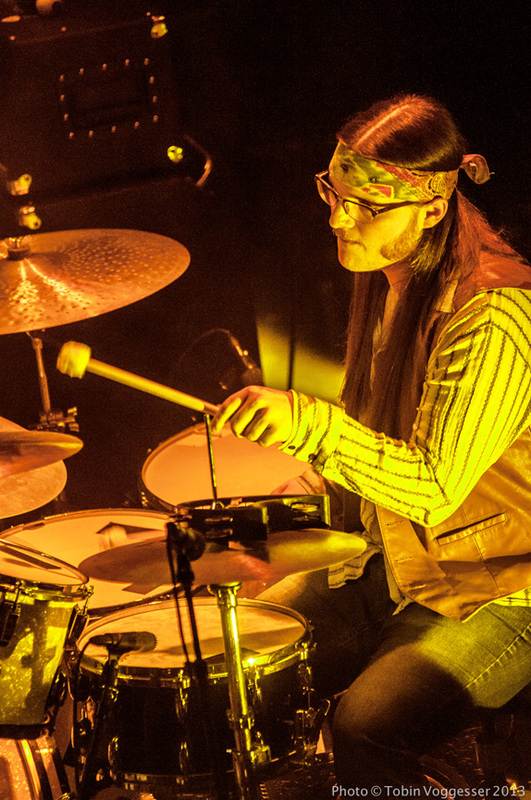 The fortunate ones, however, are audiences that get to experience the gifted drummer on stage. Despite his well-known legacy, the 26-year-old musician has prepared his entire life for the rewards he’s reaping now, and is doing his part to take whatever music he’s involved with to the next level. 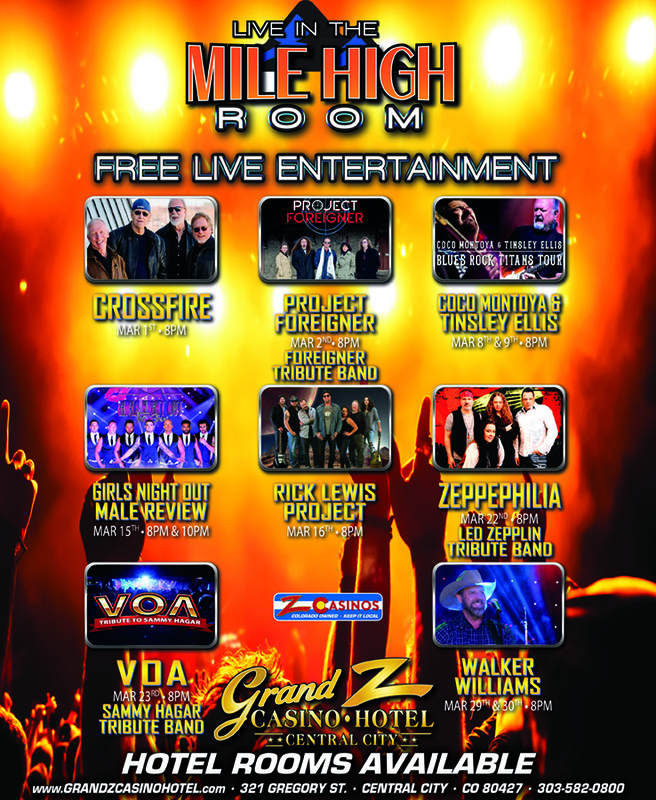 Catch Trucks with Hard Working Americans, Aug. 29, at NedFest Music and Arts Festival. Trucks’ love affair with rhythm began before he could walk and pots and pans were his instrument of choice. His third birthday wish was to get drums, and being from a musical family, it was happily granted. 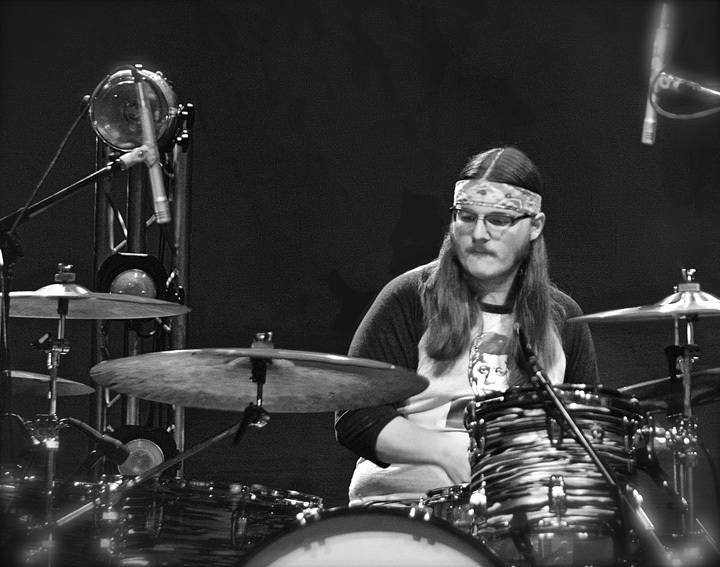 By first grade, the young drummer’s dedication to the instrument and his willingness to practice inspired a call to his uncle, Butch—renowned rock drummer and founding member of the Allman Brothers Band—who delivered a brand new, in-the-box professional drum set to the budding prodigy. That was all it took. Trucks began to take drumming seriously in hopes of making his kindergarten aspirations of being a drummer when he grew up, come true. Within months of graduating from his Jacksonville, FL high school, Trucks moved to Atlanta to pursue a music career, mainly because Col. Bruce Hampton—a longtime family friend—was there. Hampton was, and continues to be, well-known for training up-and-coming musical talent at his weekly jam sessions and producing influential, improvisational-based touring acts like Aquarium Rescue Unit. After arriving in Atlanta, Trucks formed Highly Kind and began touring the south. It wasn’t long, however, before Hampton called on him to fill a spot in his band Pharaoh Gummit for some shows. When the three-night run was over, Hampton revealed he had been observing Trucks for months and then asked him to be a full-time member. Forget college, Trucks was officially enrolled in the school of Col. Bruce—a much higher education. As his time with Hampton was ending, Trucks formed a “New Orleans mojo revival” act he called Flannel Church, which included bassist Kevin Scott and guitarist Gregory “Wolf” Hodges who both played with Hampton. The trio worked with pedal steel player Roosevelt Collier and guitarist Shane Pruitt until pedal steel player A.J. Ghent, another Hampton alum, joined in. Trucks also helped form King Lincoln with an Atlanta singer-songwriter duo. Those projects either ran their course or fell to the side once Trucks landed a gig in Hard Working Americans, a band assembled by Todd Snider featuring Widespread Panic’s Dave Schools on bass, Neal Casal of Ryan Adams & the Cardinals and Phil Lesh & Friends on guitar and vocals, Jesse Aycock on lap steel and Great American Taxi’s Chad Staehly on keyboards. The band went into Bob Weir’s Tri Studios studio together not knowing each other, or what to expect, and emerged with a self-titled debut featuring re-arranged renditions of 11 songs by a variety of songwriters like Randy Newman, Gillian Welch and Dave Rawlings, Lucinda Williams, Kevin Forson and more as well as a desire to keep the act together. The band went in to it thinking it would be one and done, until they performed together. “At our first few shows, everyone was kind of like, ‘wow, this is weirdly easy and weirdly fun to play with everyone.’” Band members were encouraged to take on a second tour, and by its end realized they had found some “serious musical chemistry” on stage. “Everyone felt really good playing with each other, and everyone hit it off on a friendship level really quick, and we all kind of walked away wanting to play with each other all the time,” he said. In the midst of the success of Hard Working Americans, Trucks was approached by Schools about joining his main gig, Widespread Panic, which needed a drummer to fill in for its founding member who was taking an extended break. Despite a week and half notice, Trucks jumped at the chance to join one of the country’s most enduring and successful touring acts. Although he had the experience of sitting in for his uncle in the Allman Brothers Band and joining his brother’s Tedeschi Trucks Band, fitting into those roles came naturally. Suddenly, becoming part of an established, beloved band of musicians with a massive repertoire and fanatical fan base intimate with the music he wasn’t, was a different story. He says he had to study hard and went in wanting to know the music well enough to do his own thing while respecting a foundation that had been set for 27 years. By all accounts, Trucks has been more than successful in the challenge. These days, Trucks is very much in tune with his prerequisites for participating in a project and how to make sure it “feels good.” According to the drummer, it’s all about good songwriting, band chemistry and room to improvise. “The songs are a heavy part of what feels good or bad about playing with a group of people. As important as the songs is the chemistry between the musicians. Those are… the deciding factors of how much you enjoy playing with a group: the personal and musical chemistry between everyone and the songs that are the vehicles,” Trucks said. Colorado was also where Hard Working Americans got its start. Its first gig—documented on CD and DVD as The First Waltz by filmmaker Justin Kreutzmann—was at Boulder’s Fox Theater. “Every tour we’ve played, we’ve done one or two shows in Colorado, and every time it always ends up being one of the highlights,” Trucks said. The music really does get to a “different level,” Trucks says, when playing in a beautiful place and the “audience is really there for you and really has your back no mater where you’re going to take them. I think it makes everyone on stage just feel looser and feel more willing to take risks and ultimately that’s what people want to hear, they want to hear something organic they want to hear something real and vulnerable and that’s what happens when you feel like you got the support of the people that are listening.” Trucks’ connection with Colorado goes deeper with associations to local acts like Great American Taxi and The Drunken Hearts as well as performing in one-off super jams throughout the year. NedFest Music & Arts Festival, which also features Chris Robinson Brotherhood, MarchFourth! and more takes place, Aug. 28-30 at the Jeff Guercio Memorial Ball Field in Nederland. Visit nedfest.org for details and a complete schedule. Tags: Col. Bruce Hampton, Duane Trucks, Hard Working Americans, NedFest, Widespread Panic. Bookmark the permalink.